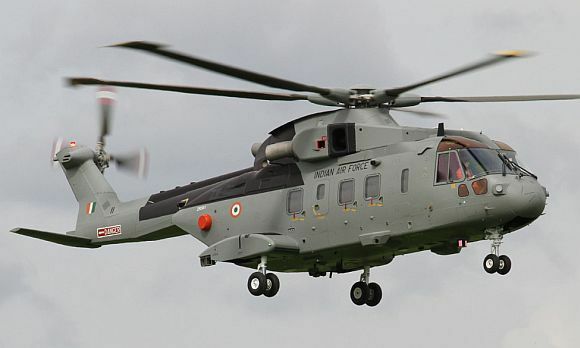 Does the bribe-tainted AgustaWestland VVIP helicopter deal have a link to the Congress party? The Italian media is abuzz with Christian Michel's (the alleged middleman in deal) father reportedly being close to the Congress party. According to Italian newspaper Lettera 43, another agent, Guido Ralph Haschke was on the directors' board of Emaar-MGF, a real estate company owned by relatives of Kanishka Singh who is reportedly associated with members of the Congress party. Haschke, a Switzerland-based defence middleman who holds dual passports of Italy and the United States, is said to be in Dubai. He was on Emaar-MGF's directors' board when the company bagged the Commonwealth Games deal. He had to resign in 2009 after the scam came out. The Central Bureau of Investigation has its task cut out. Sources in the agency say that they would seek out these reports and get to the bottom of the case, but added that it is too premature to comment on the investigations now. The CBI's prime focus would now be to find out who Michel is and how his father is connected to the Congress. It would also be interesting to find out if this alleged connection was instrumental in pushing the deal through. The Italian media says that Michel, the British middleman of Finmeccanica, allegedly had a strong connection with the Indian defence establishment. His father, Max Michel was allegedly linked to the Congress in the 1980s. Michel is said to have continued this connection which his father had established. 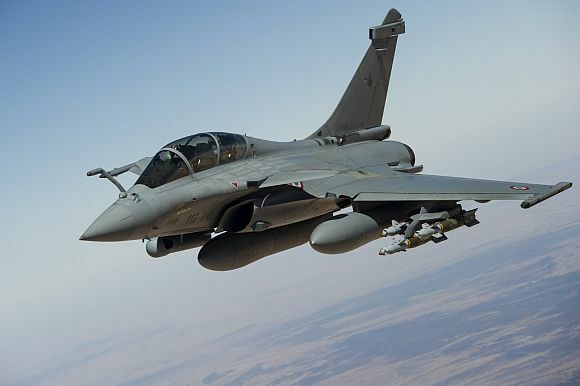 Further, it is alleged that Michel was an agent for French aviation major Dassault, which recently won the $10 billion Indian Air Force contract for medium multi-role combat aircraft. Back in 2004, Michel had sued Dassault over a payment issue for the purchase of the Mirage aircraft for the IAF. He, however, lost the case that as his contract with Dassault had expired. Sources say that this gains significance today to show his association with Indian dealings. It is alleged that in 2012, Michel received Rs 210 crore in kickbacks out of the Rs 360 crore allotted for bribes by Finmeccanica, the manufactures of AgustaWestland helicopters. 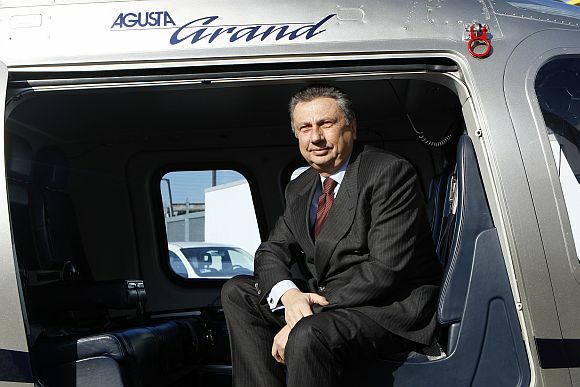 The probe report in an Italian court states that former Finmeccanica CEO Giuseppe Orsi and AgustaWestland CEO Bruno Spagnolini had paid Rs 217 crore to Michel. Indian investigators would also explore the confession made by Haschke in the Italian court about the involvement of former Air Chief Marshal S P Tyagi.